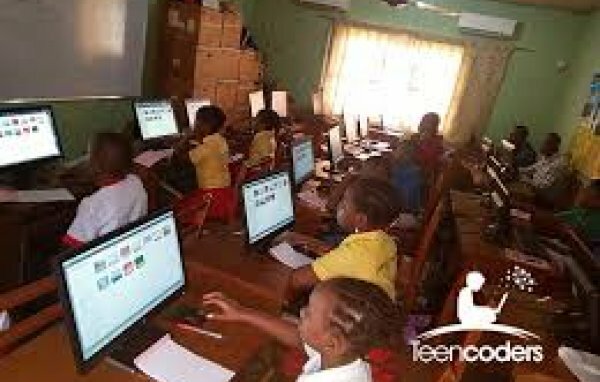 In 2013, TeenCoders started with private schools by first developing a coding curriculum for primary and secondary schools. TeenCoders have written books on coding. 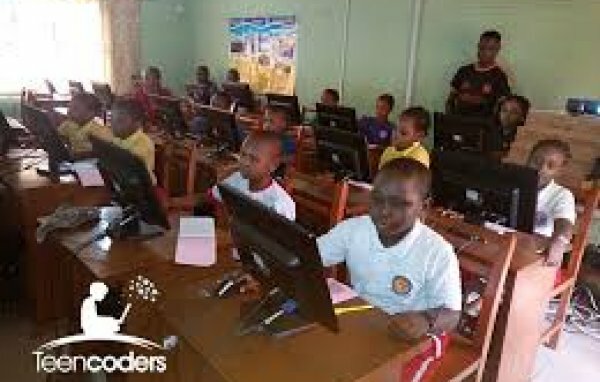 Presently, 56 PRIVATE schools in Rivers State have subscribed for the coding classes, with a total of 1,358 pupils. 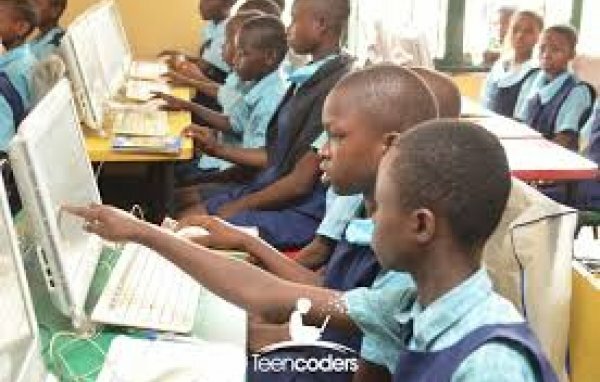 TeenCoders have trained more than 50 teachers on coding. 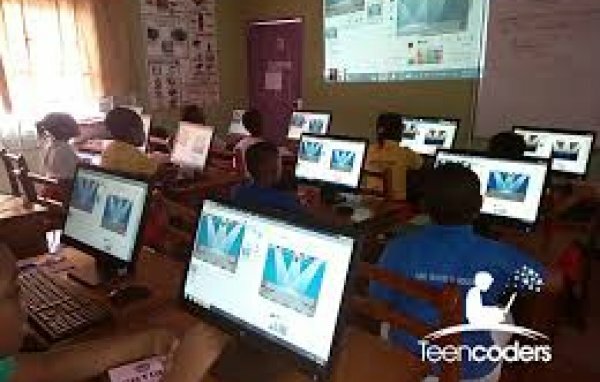 In TeenCoders, the mission is to build skills needed for the digital future. 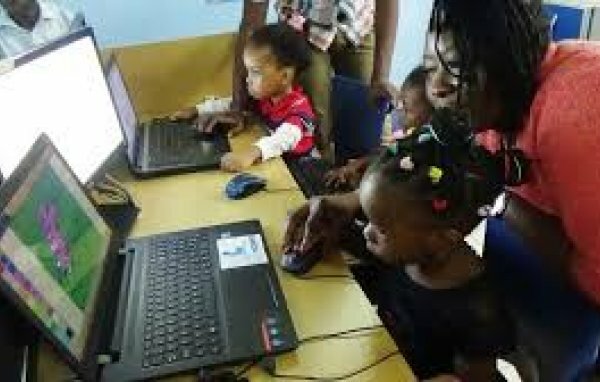 Pupils (Primary 1-6) in the Coding classes have created: Mobile Apps for smart devices, 2D & 3D Educational Games for Desktop and Microsoft X-Box machines, 3D Animation of concepts in Mathematics, English, Basic Science etc. Students (JSS1-SSS3) have created School Websites, Desktop Software and Result Management Softwares for their schools. 55 Olu-Obasanjo Road opp UBA, Port Harcourt, Rivers, Nigeria. Plot 132, Eagle Island Layout, Port Harcourt, Rivers, Nigeria. 35 Woji Road, Rumurolu, Obia,, Port Harcourt, Rivers, Nigeria. 3, Ernest Ikoli Street, Old GRA,, Port Harcourt, Rivers, Nigeria. 3, Deborah Lawson Close, Off Amaechi Drive, G.R.A 3, Port Harcourt, Rivers, Nigeria.